South Room - Twin or super-king bed with shower (situated in the main house) - £108 per room per night. 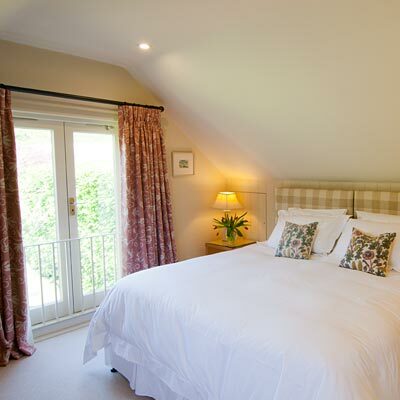 North room - King size bed with bath/shower (situated in the main house) - £113 per room per night. 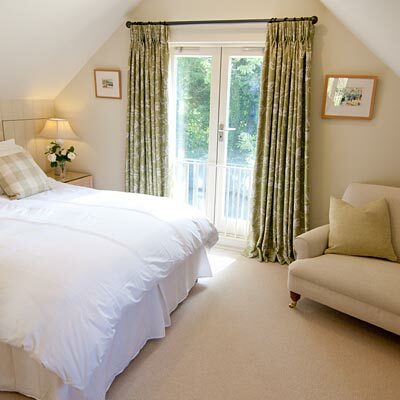 West room - King size bed with shower (situated above the barn) £115 per room per night. 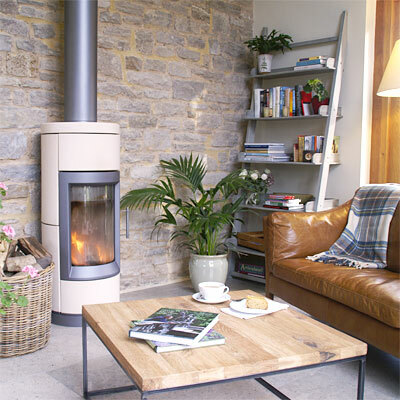 East room – Super-king or Twin with Bath/shower (situated in the barn) £125 per room per night. Friday, Saturday and Bank Holidays are subject to an additional £8 supplement. Single night occupancy (one nights stay) – subject to availability, additional £10 per night per room. 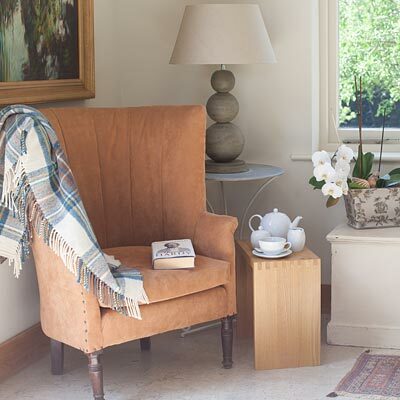 Single occupancy £90 per night – midweek. £95 Friday and Saturday night. All the above prices are based on a minimum of a two night stay. All prices include a full English breakfast made from locally sourced products and where possible using home-made or home grown products. A vegetarian option is available and breakfast is served in the main house dining room or on the terrace.